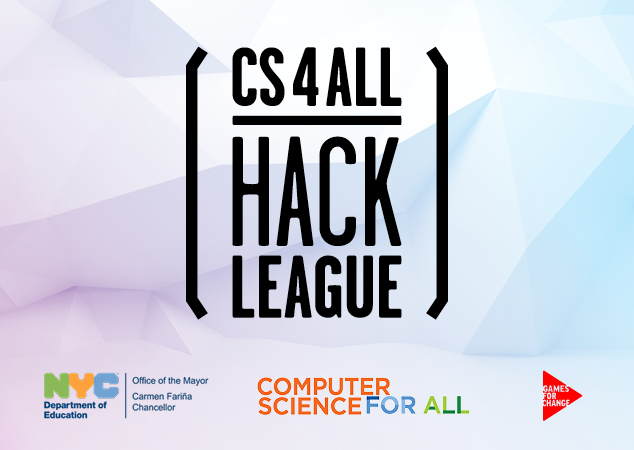 EPIC North is hosting a game design hackathon as part of the CS4ALL initiative to expose computing and programming to more students. All students are encouraged to participate. Please contact jesseha@epicschoolsnyc.org for more information.